With continued growth and advanced in technological devices, the invention of different tracking devices and wireless fitness devices with tracking capabilities has become the best thing in the fitness industry. Just the other day, an invention i.e. 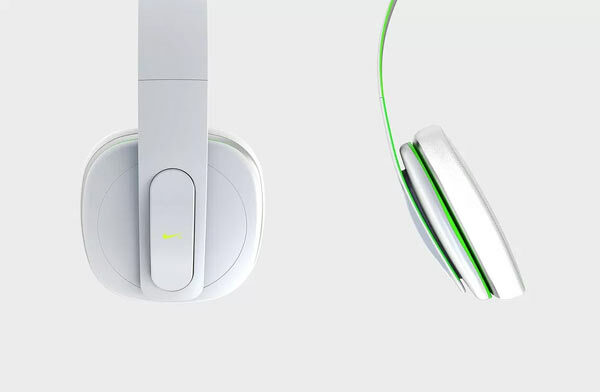 the Nick Physical headphones were rumored about, and now, here they are. Your workout sessions have just been made much more interesting. Now, you have the companionship of music, improved tracking capabilities of your progress and a new device from Nike. The Nike Physical Headphones: What They Are? These are innovative devices that aim to change your workout sessions or the world to incorporate a partner and a companion in music. It is apparent that many applications or fitness devices do not have this capability; due to the many applications running at one, music is not incorporated less risk overloading or damaging your device. With the Nike Physical Headphones, you have the motivation to enjoy your workout session, track your general physical progress and at the same time, determine the best workouts or exercise routines with the feedbacks offered. Furthermore, it is stylish, has high-tech minimalistic designs and colored highlights that illuminate once the intense workout sessions have begun indicating the change. The Nike Physical Headphones are quite effective, but their control remains with the Nike application on your phone. The headphones connect to the phone wirelessly making sure that there are no wires hindering your exercise routine making it quite improved and perfect. The Nike Physical Headphones are fitted with routines tracking capabilities which enable them to track and know your physical progress when working out. However, Nike headphones do not come with a companion app that will force you to carry your phone or have it on you during the workout session or routine. Instead, the headphones have wireless connectivity that enables them to transmit or communicate with the phone even when you are not wearing or carrying the phone with you. If carrying out your workout session in a room, you can detach the headphone units and place strategically around the room. You can use them as speakers instead of wearing them as a headphone. Furthermore, they become multipurpose, and you can listen to music whenever you feel like it and not only during workout sessions. The Nike Physical Headphones work by tracking your workout or routines progress. 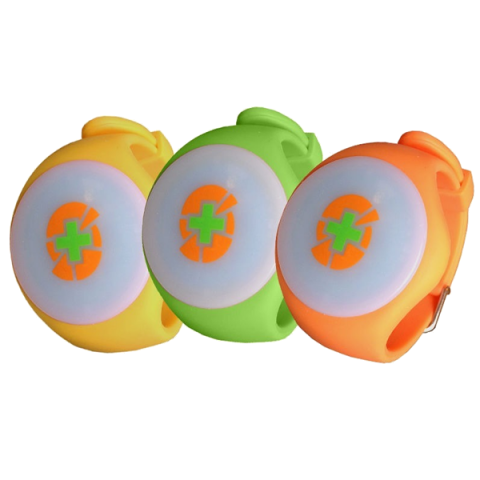 They can record distance traveled during a run, record your heart rate by using biometric that have been ingrained and built into the headphones. This includes the user’s data or information that is considered to be fundamental especially in tracking an individual’s fitness levels and continued physical progress once each routine is completed. Similar to other devices, there are other controls found on the headphones that are not available on the control application on your phone. It is essential to know these controls as they determine how easy it will be for you to use the Nike Physical Headphones efficiently and effectively for maximum benefits. The headset contains the usual controls for volume, pause with symbols to indicate and differentiate one from the other. Other controls are in the Nike application app on your phone simplifying the headphones usage processes. Furthermore, you will need the app to view your performance, exercise or workout data, to activate the headphones to record elements and factors such as speed and heart rates during a workout session among others. 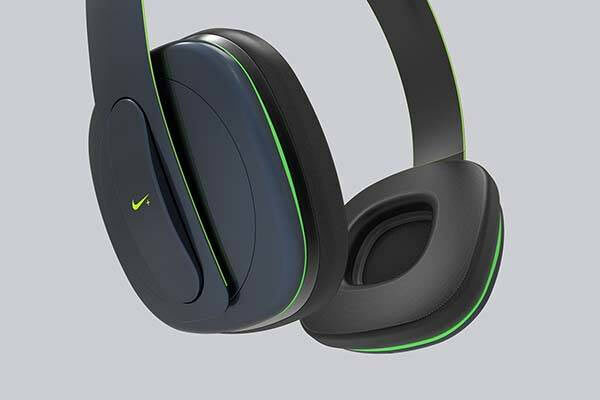 The Nike Physical Headphones are not yet available to the market. However, campaigns have already started and the price will also be released soon. However, they have confirmed a refund period of around thirty days after completing the purchase of the device. The information provided about the Nike Physical Headphones is limited and it is essential to know how to get more information on them fast and easily. To help you out, you can reach the manufacturers as they are a known brand through their email and phone contacts or visit them at their headquarters if near or around their location. If making an order or reserving the new Nike Physical Headphones, follow the same procedure and contact them through the calling number offered on their official website. This is one of the best technological fitness devices to have been invented and developed. It makes it a reality to know that you have the power to workout, track your progress while enjoying your favorite music playing all through the session.